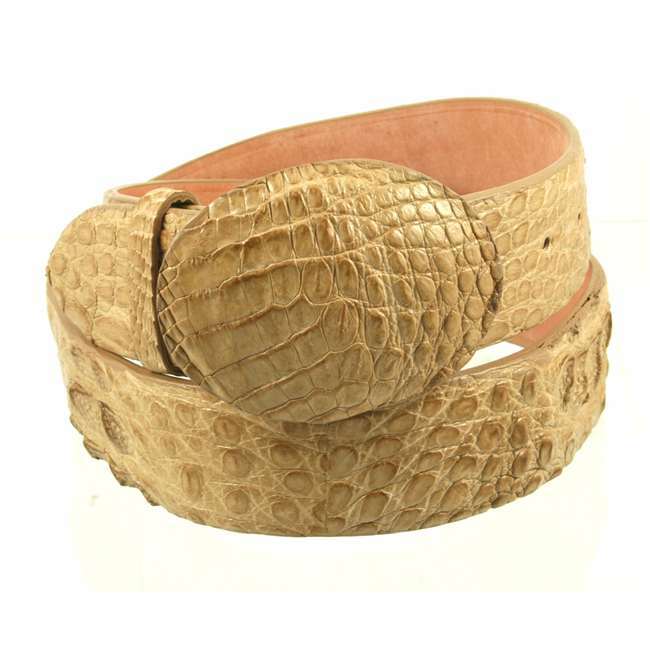 For Bronco Alligator belts we use handpicked finest quality American Alligator skins. 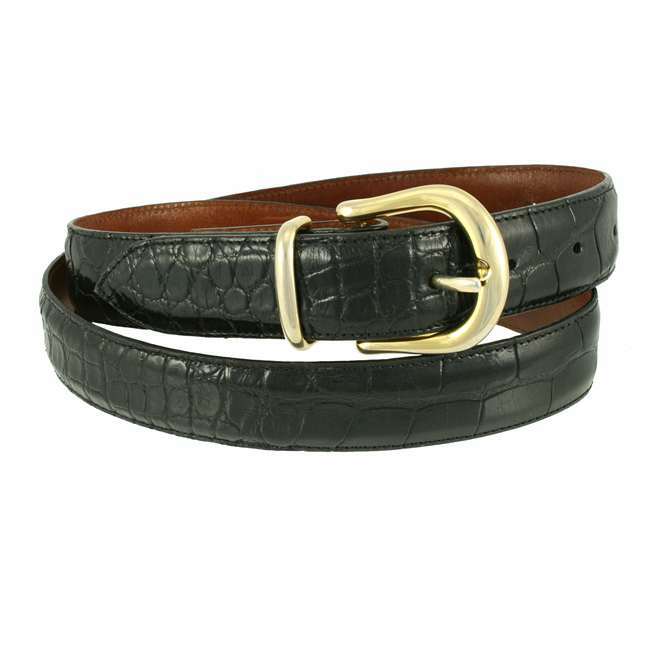 Our sleek Bronco genuine glazed American alligator skin belts are supple and soft, providing a comfortable and incredible feel around your waist. 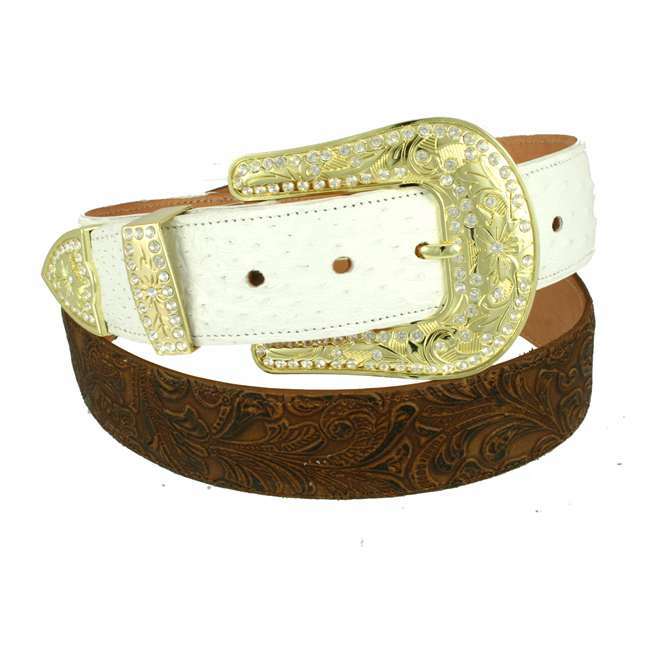 We use handpicked finest quality alligator skins. 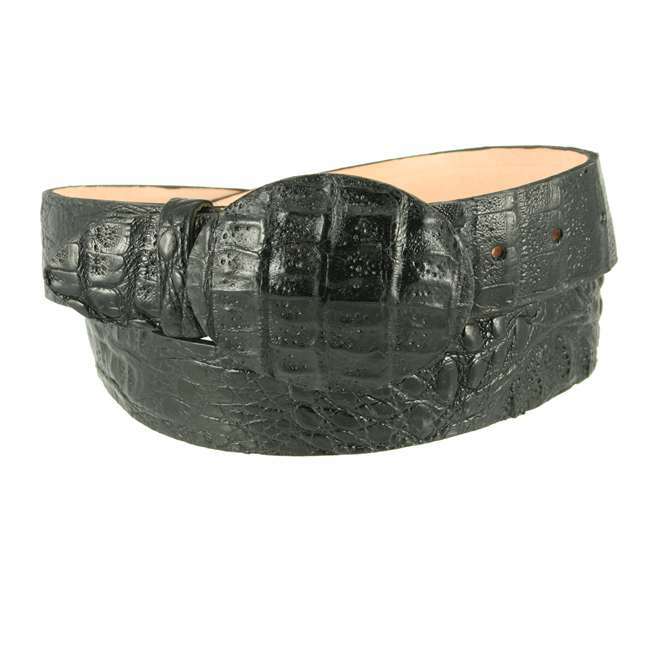 Our elegant alligator skins are of the highest quality and are easier to handcraft, fold, stitch and cut. The more you wear it, the softer it becomes and burnishes by nature with the time. 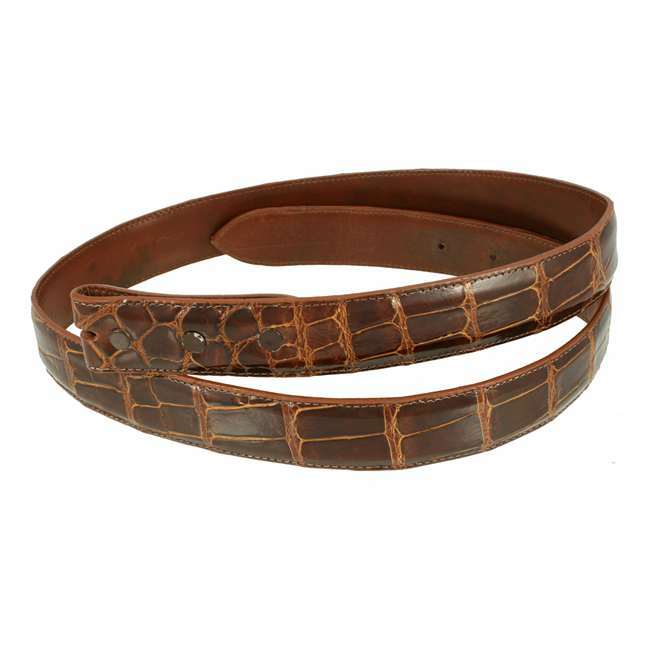 Unlike other reptiles such as caiman or crocodiles, alligators retain a less bony texture making the skin softer to the touch. 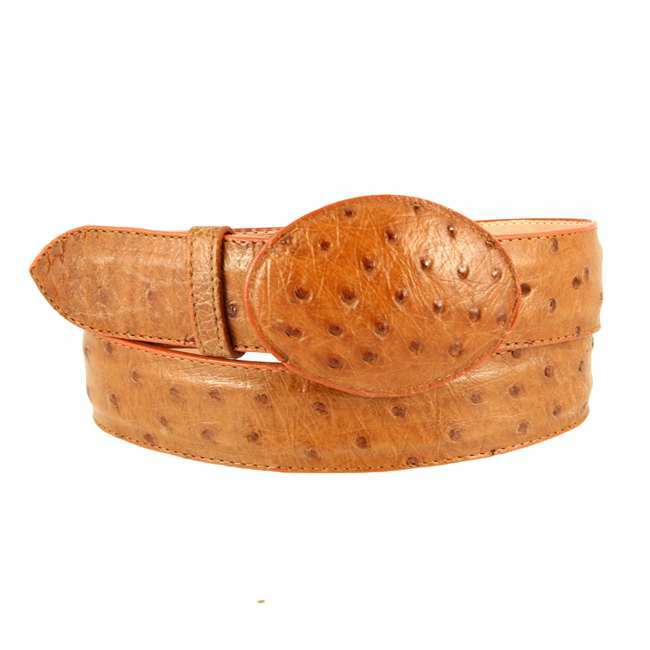 Alligator skin is one of the most durable leathers, and is often utilized in the production of luxurious belts, wallets and more, due to its unique texture. 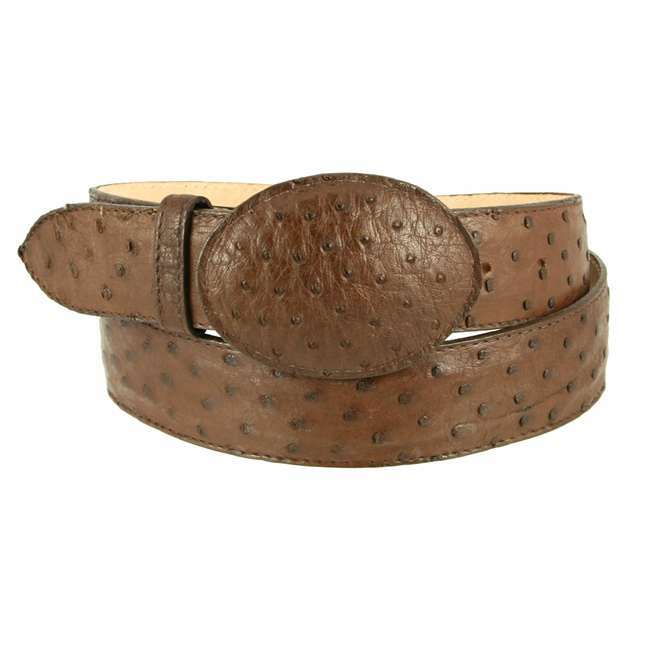 In contrast, the caiman crocodile has a stiff texture due to the rivets in its skin. 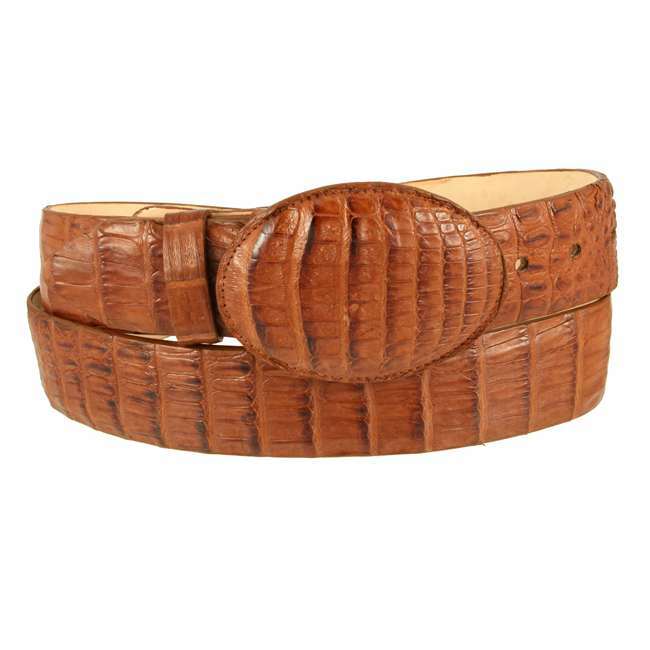 Interestingly, the American alligator can reach an approximate weight of half of a ton and a length of 11.2 feet. In terms of location, they can be found within the southern states of the U.S. Furthermore, alligators reach speeds of 20 miles per hour when swimming, and 11 miles per hour when running on land. 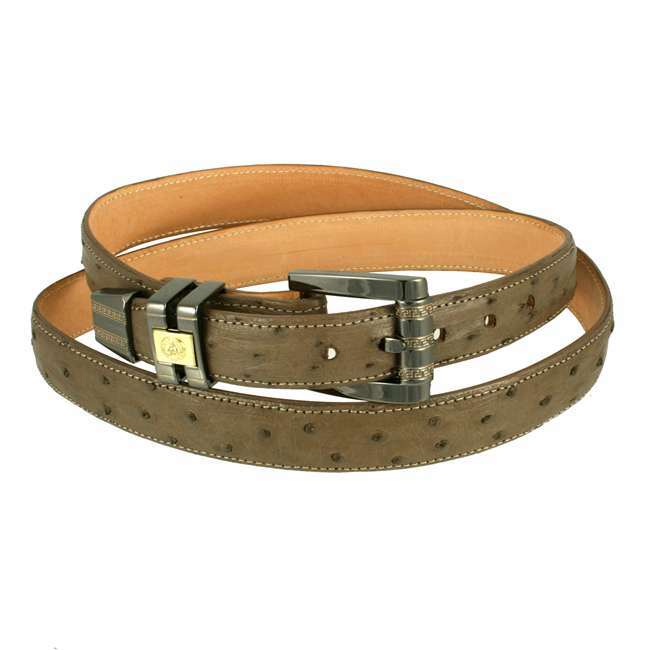 Their carnivorous diets consist of birds, other reptiles, fish and smaller sized mammals. Like many animals, alligators do not typically attack humans unless they feel threatened.